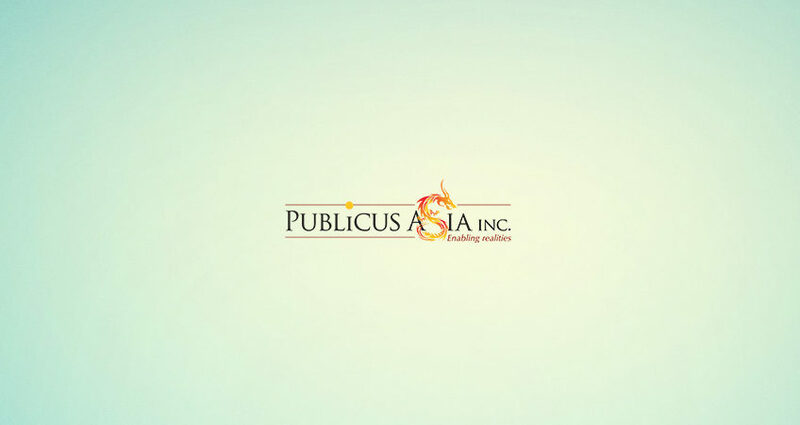 Tiquia defines CI - PUBLiCUS Asia, Inc.
PUBLiCUS Founder/ CEO Ma. Lourdes Tiquia was one of the four experts invited as speaker during the San Miguel Group Government Affairs Council Strategic Planning & Workshop last March 8, held at the SMC Training Center in Tagaytay. Tiquia, known for her extensive experience in lobbying and campaigns discussed the importance of Competitive Intelligence and why it should be treated as a business priority. “Competitive Intelligence or CI is needed in doing an effective government relations initiative so one is not blindsided and can properly manage potential threats or opportunities in formulating one’s response. CI uses public documents and information that is legally and ethically identified, located and accessed,” Tiquia said. Tiquia also emphasized that CI is more than just a simple data gathering exercise, but rather an external analysis of the environment in which the company operates, and has direct input to the strategic decisions. She also noted that when it comes to CI, the quality of information is more important than the quantity. Ultimately, Tiquia said effective government relations requires first-rate intelligence gathering to identify threats or opportunities, followed by a carefully crafted response. She therefore advised the participants to be in the know of the hot button issues in the country stressing that the key to effective government relations is early warning of contemplated policies, policy changes or other initiatives, which in turn requires an intimate knowledge of how government really works.